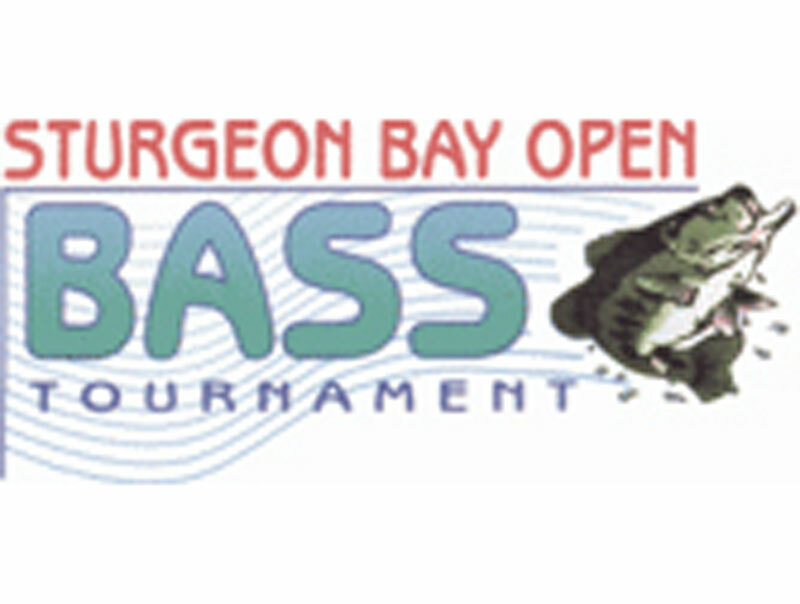 The SBOBT is in its 29th year of promoting the Door County Bass Fishery with a catch and release tournament on the waters of Green Bay each spring. Wave Pointe Marina & Resort will host this exciting event which includes a Kid’s Day event on Saturday, May 18 from 11-1:30 with games and prizes. Come join the fun May 17-19, 2019! Fall Tournament is September 14, 2019.